A research network at Uppsala University is seeking to further our understanding of the importance of commensality (eating together) for human health and well-being. “Knowledge of how shared meals affect us is especially important considering how our eating habits are changing right now. 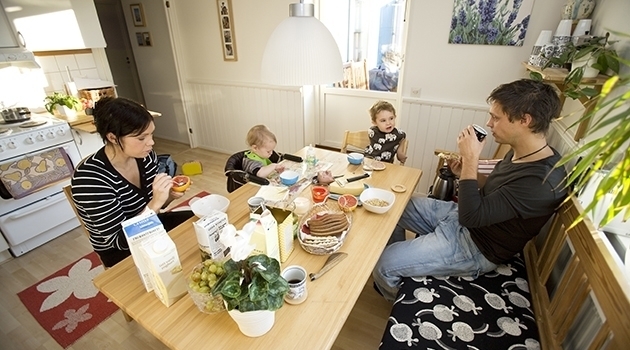 More and more meals are consumed outside the home, and one-person households are in the majority,” says Agneta Yngve, Professor of Food, Nutrition and Dietetics and research leader of a network concerning research on the importance of eating together. The research network (‘The role of commensality in the present and the past: implications for policy and planning’) aims to gain a more profound understanding of how mealtime togetherness affects us and how to apply this knowledge in the form of practical social innovations and guidelines for construction and urban planning, for example. 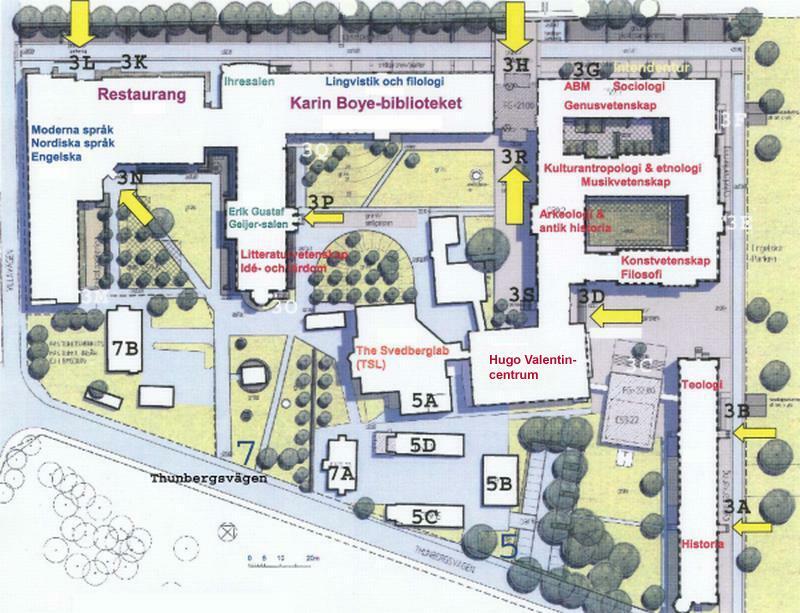 The network, based at Uppsala University, received research funding from the Disciplinary Domain Board for Humanities and Social Sciences in spring 2017. The network’s researchers study the importance of joint meals both in a historical perspective, for example in ritual and religious contexts, and in our own day. Not only the nutritional content of the meal and the fact of eating together affect us. This knowledge is important for various matters, such as kitchen design, timing of meals or how to create scope for commensality in one-person households. However, a better grasp of how meals affect us is required for clear conclusions to be drawn. Network members are currently working on a research application for EU funding with several other higher education institutions around Europe.